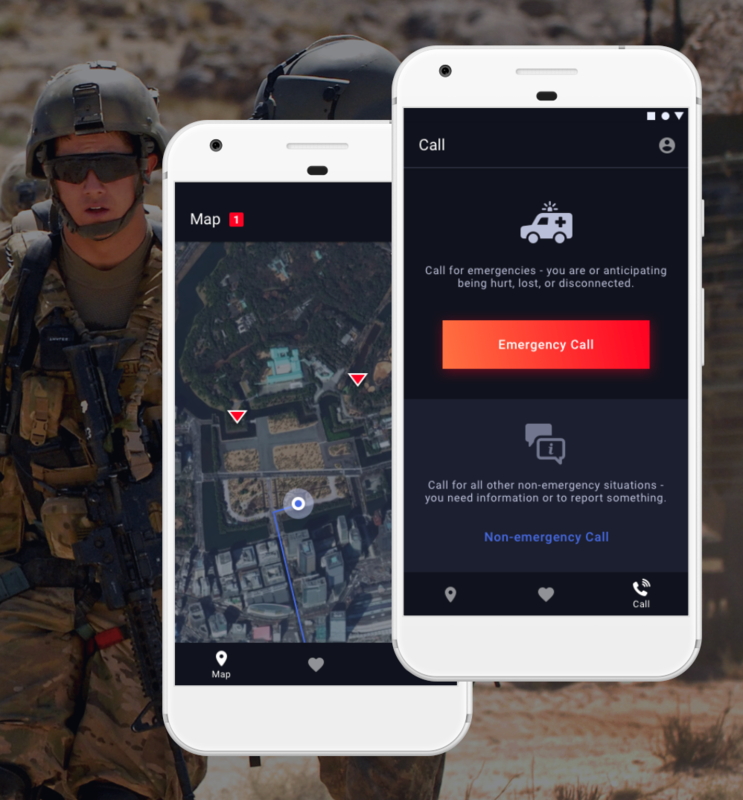 The mobile solution created by Dogtown Media communicates with a wearable device to improve soldier safety during training exercises and live combat scenarios. The solution was selected as a winner of NATO’s Defense Innovation Challenge. Marc Fischer, the firm’s CEO, will accept the award and present the solution to a delegation of NATO leaders at the NITEC Conference in Berlin. Soldiers have a dangerous job and we're aiming to give them the tools to return home safely after each mission. Mobile technology studio Dogtown Media was chosen as a winner of the Defense Innovation Challenge, a competition held by the North Atlantic Treaty Organization (NATO) and the NATO Communications and Information (NCI) Agency. Open to academic institutions as well as small and medium enterprises from all 29 NATO Nations, the competition was created to foster innovation that can solve some of the toughest technological problems facing NATO today. This year’s competition focused on digital innovation, spanning fields such as the Internet of Things (IoT), data analysis, autonomous sensors, and natural language processing. 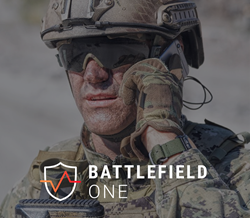 Dogtown Media was selected as a winner of the “Mobile Apps for Defense Users” category for their innovative wearable solution; it has the potential to improve soldier safety and well-being in the battlefield. 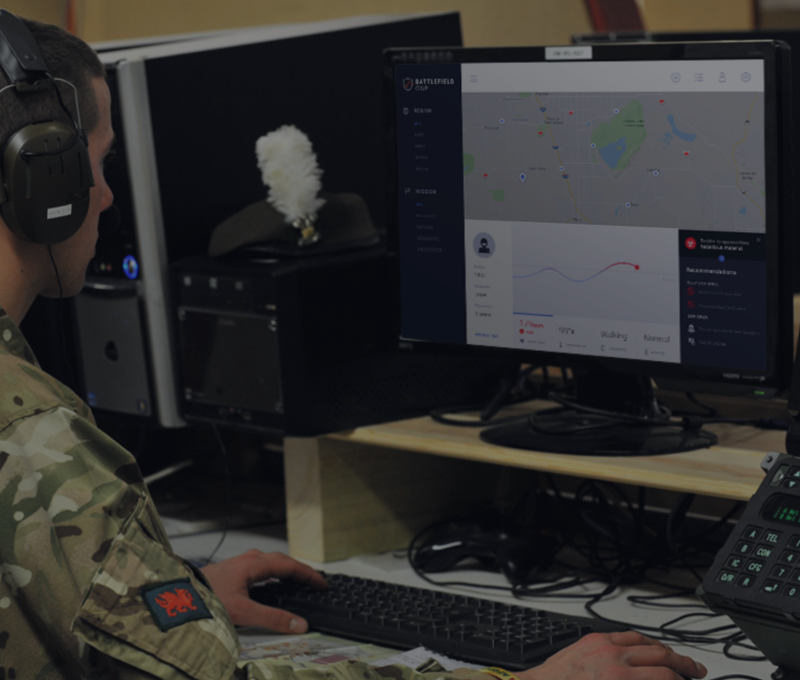 The wearable incorporates IoT, mobile technology, and encryption to provide soldiers with a way to deploy a distress beacon during dire times. Allies will be notified to send out assistance, which could be the difference between life and death. The signal is encrypted so that no other party is made aware of the wearable user’s location. Apart from real battle scenarios, the wearable can also be employed in training sessions. 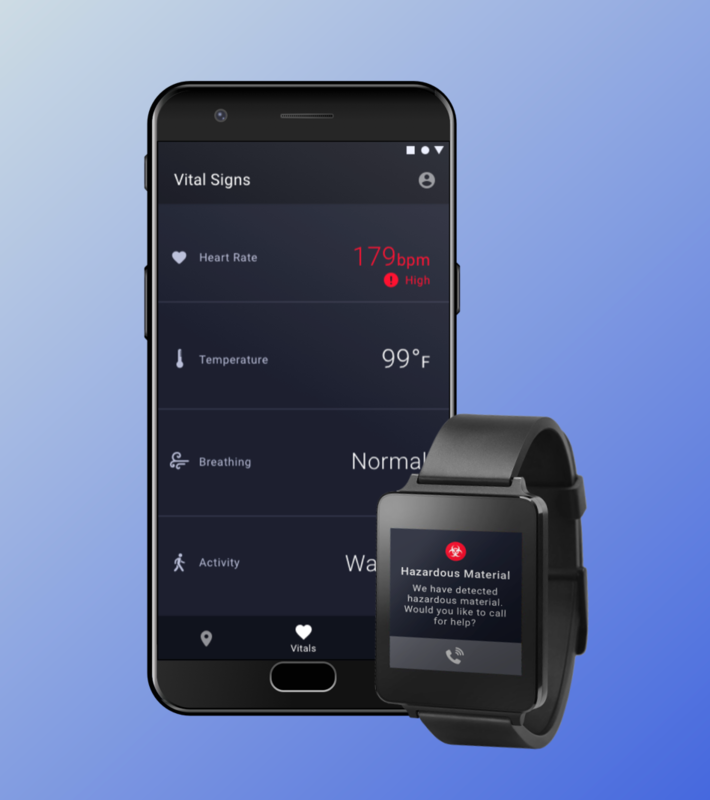 It will be outfitted with sensors and scheduling mechanisms to not only keep in contact with the wearer, but also monitor various health variables, such as hydration. A prototype of the device has been constructed, and there is still room to include other technologies and equipment for additional features to be implemented. Marc Fischer, Dogtown Media’s Co-Founder and CEO, will be in attendance to accept the company’s award and present the unique wearable prototype it has created. Recently, Fischer was also invited to Washington, D.C. to discuss the future of technology with political leaders during the AppCon 18 conference.